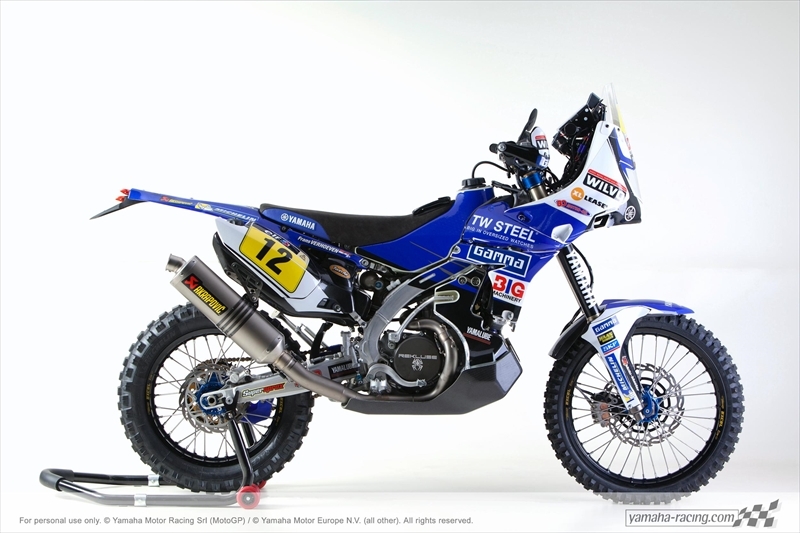 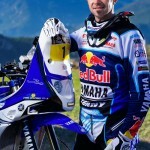 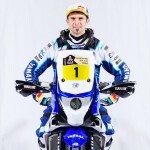 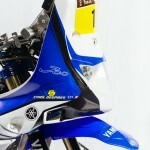 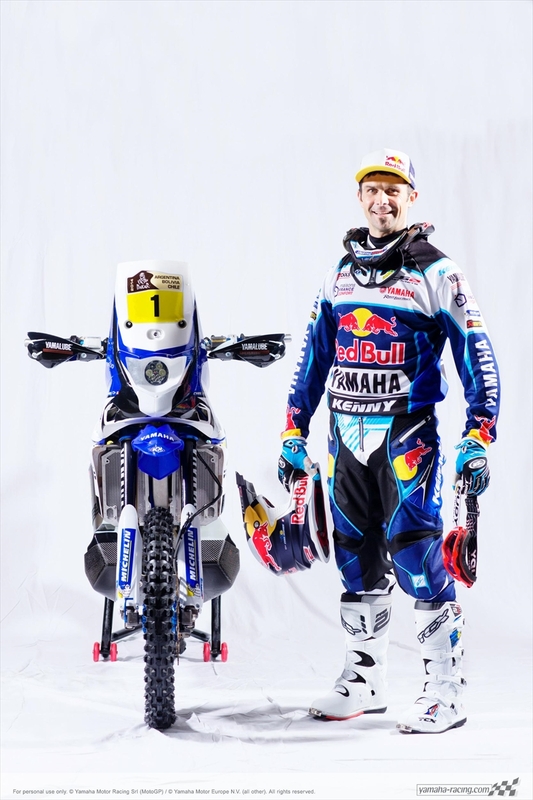 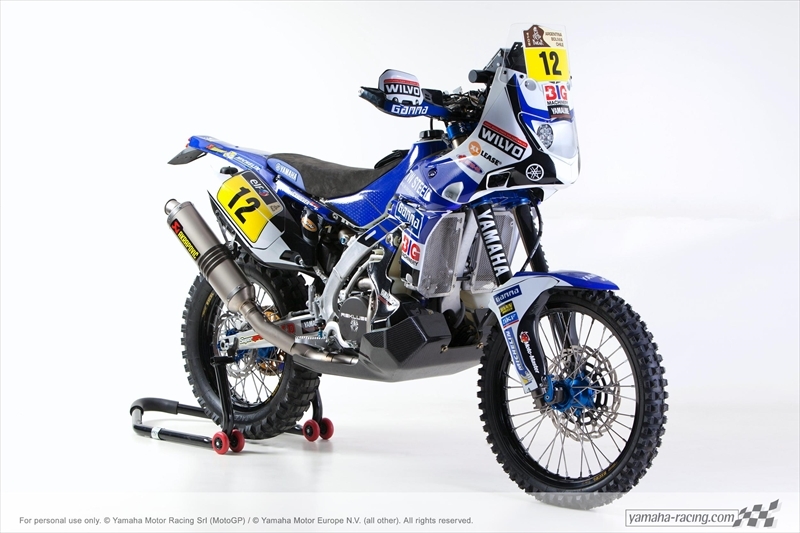 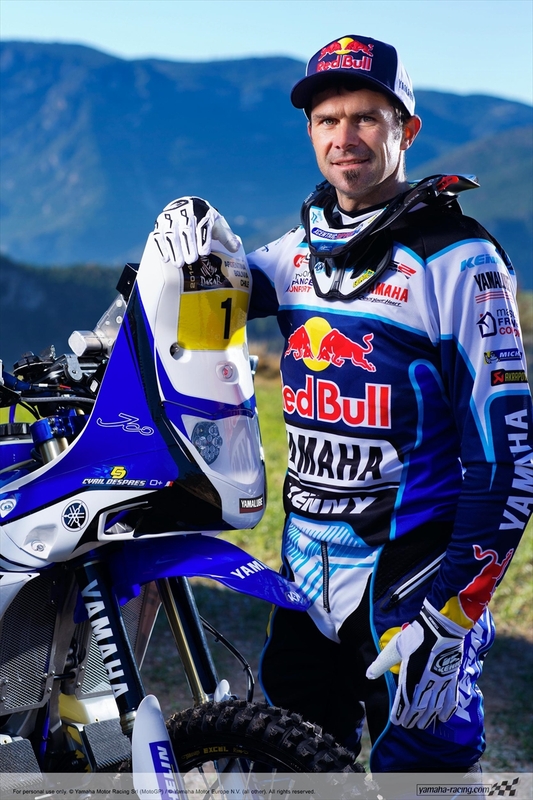 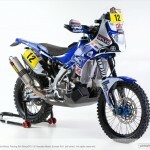 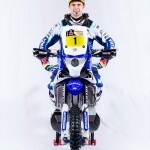 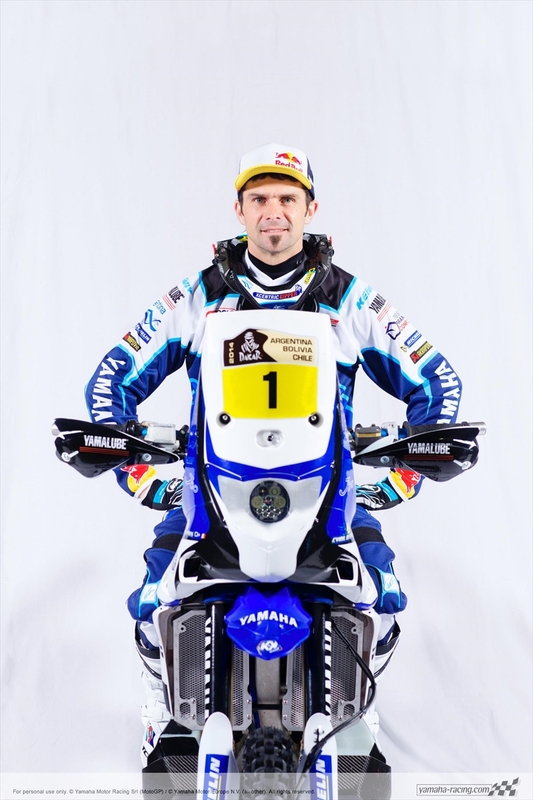 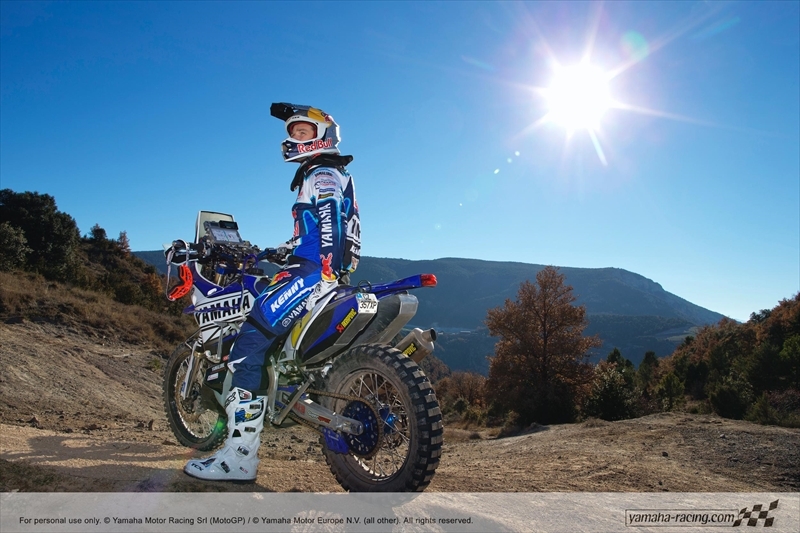 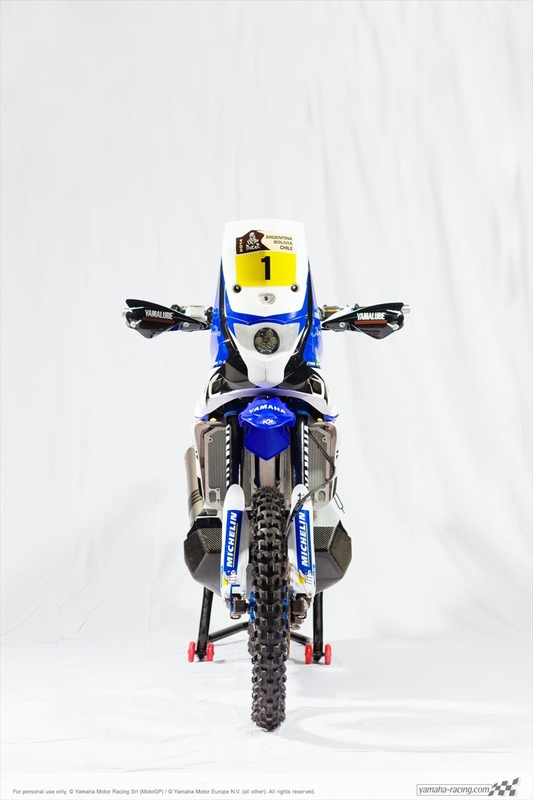 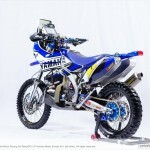 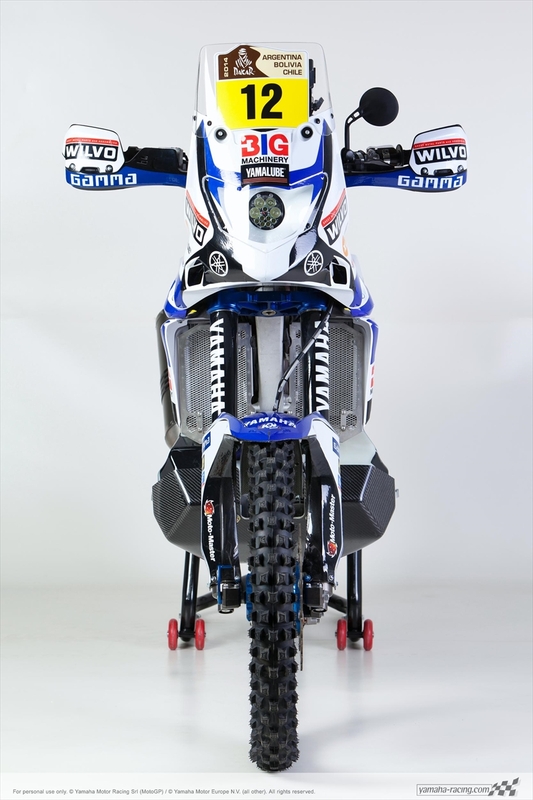 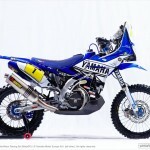 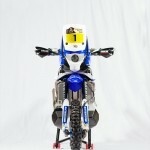 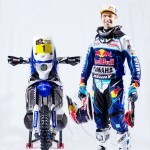 Yamaha today revealed its official racing livery for the 2014 Dakar Rally. 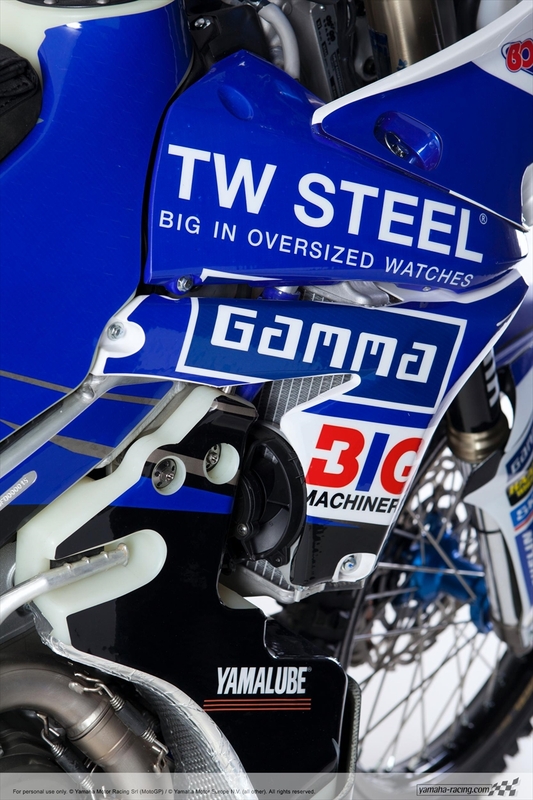 The clock is ticking down now and the final stages of preparation are completed ahead of the 5th of January start. 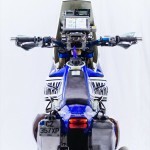 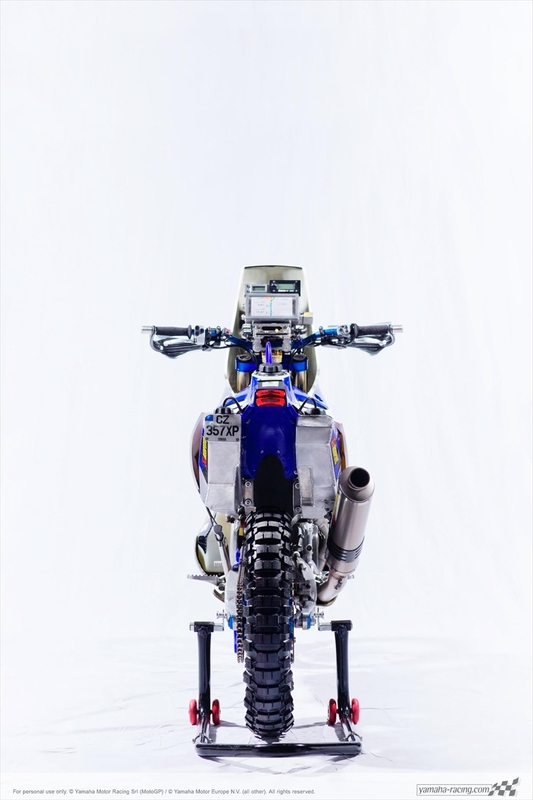 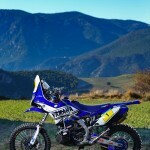 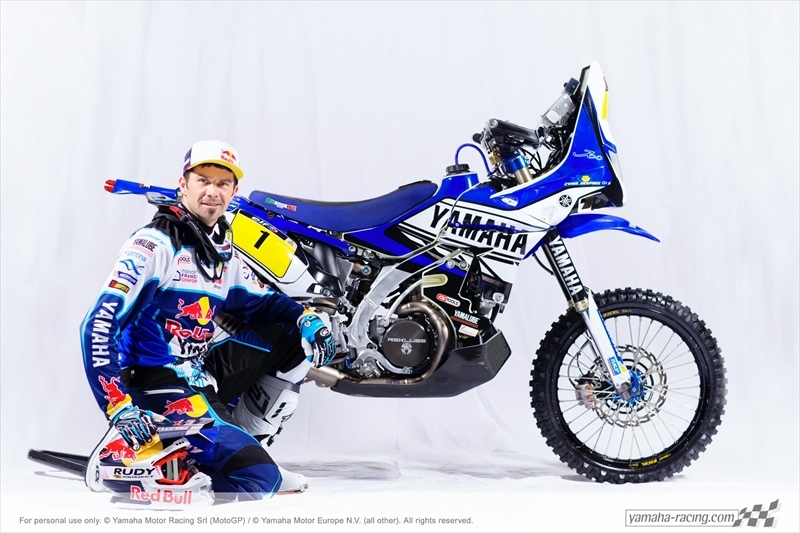 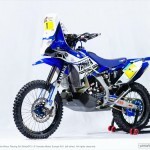 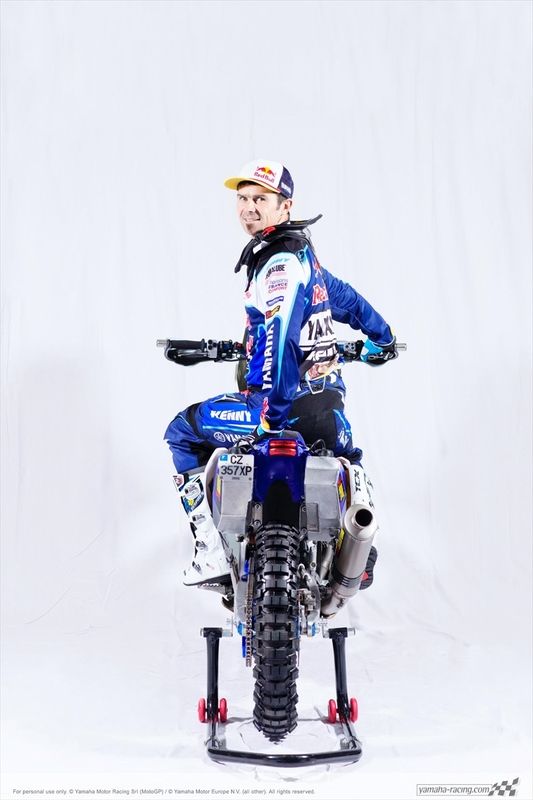 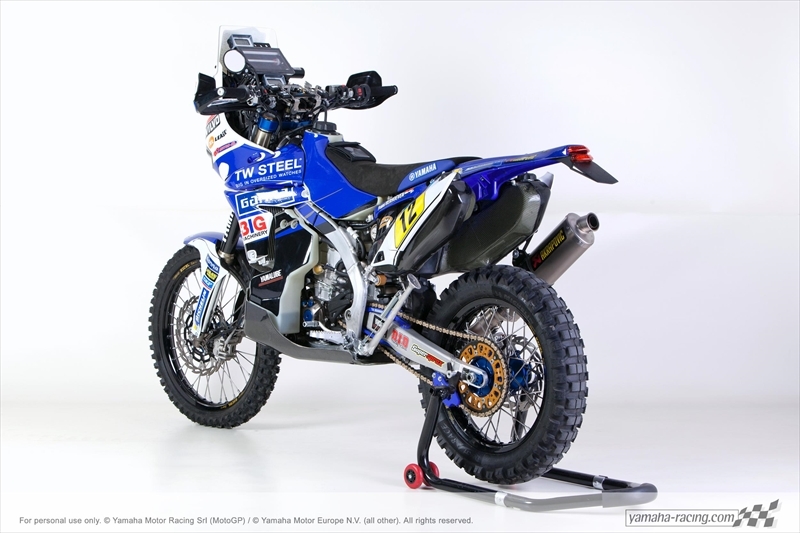 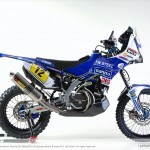 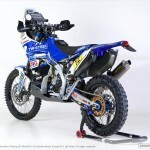 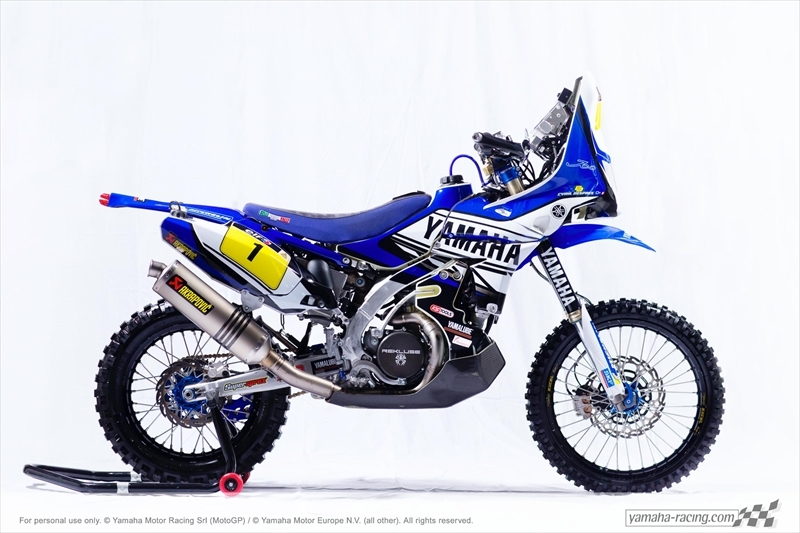 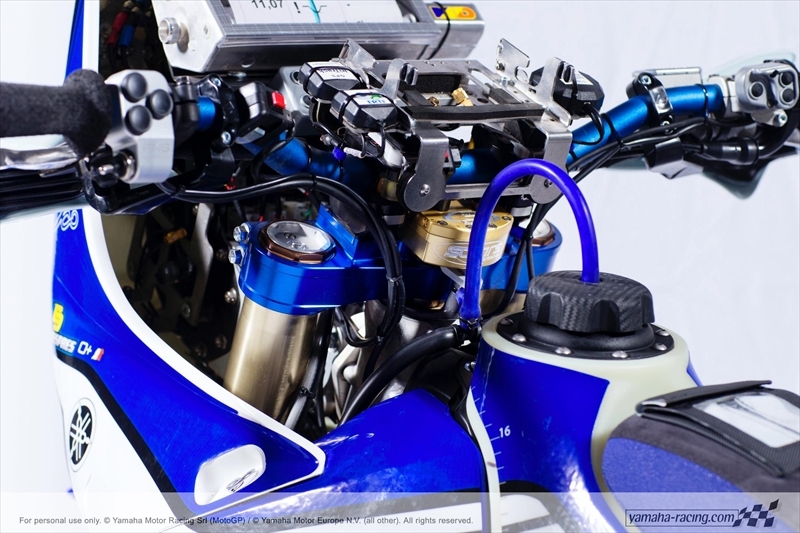 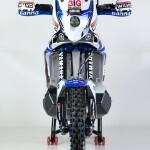 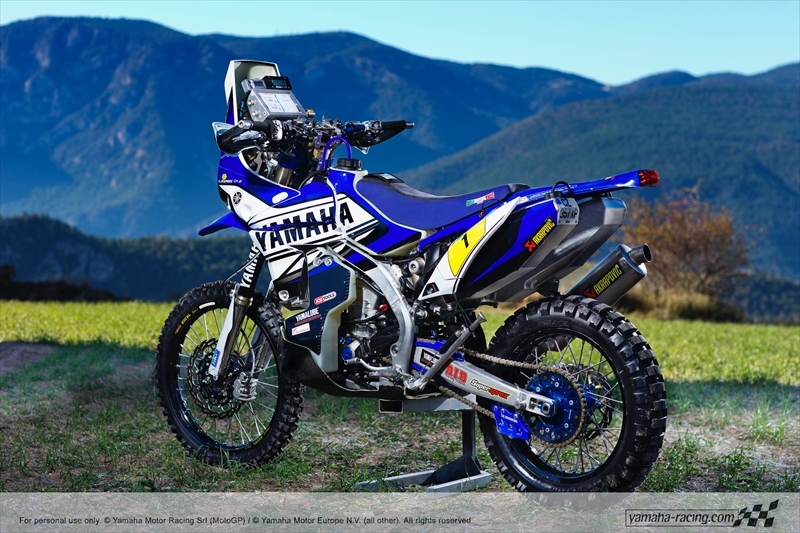 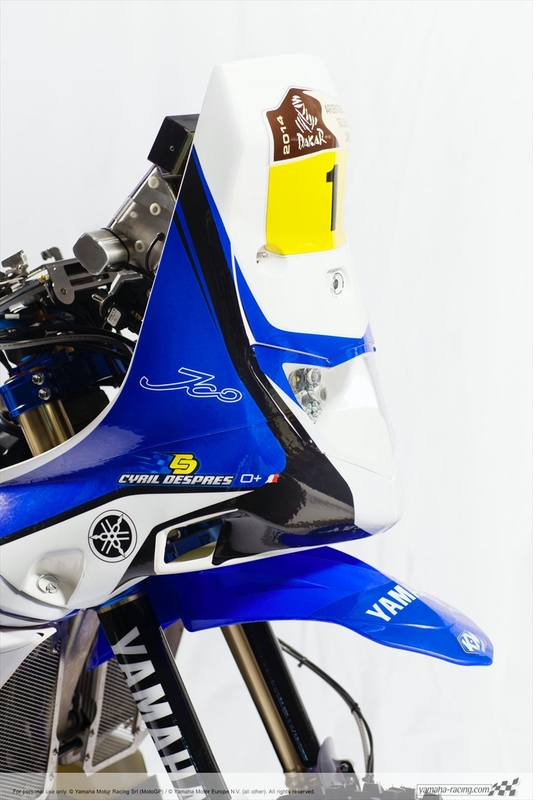 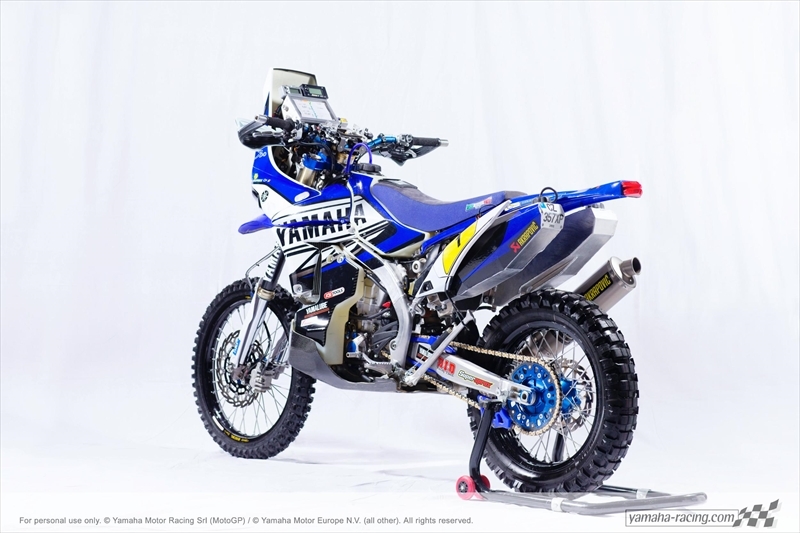 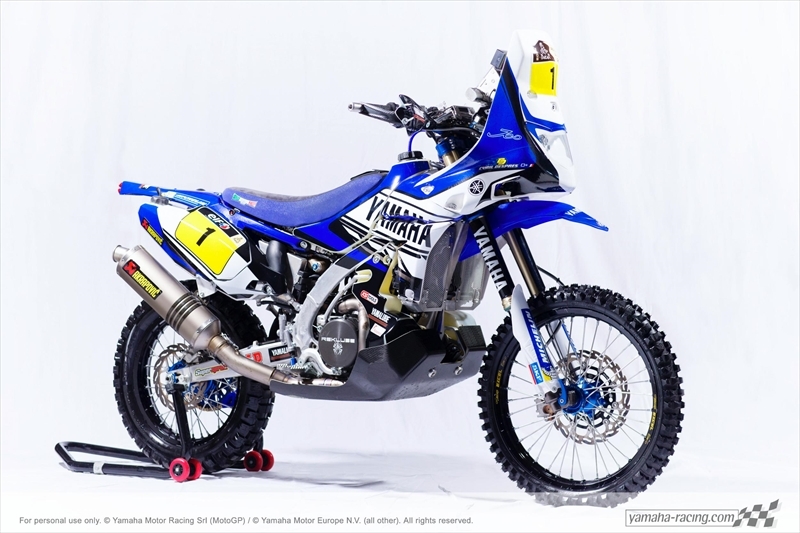 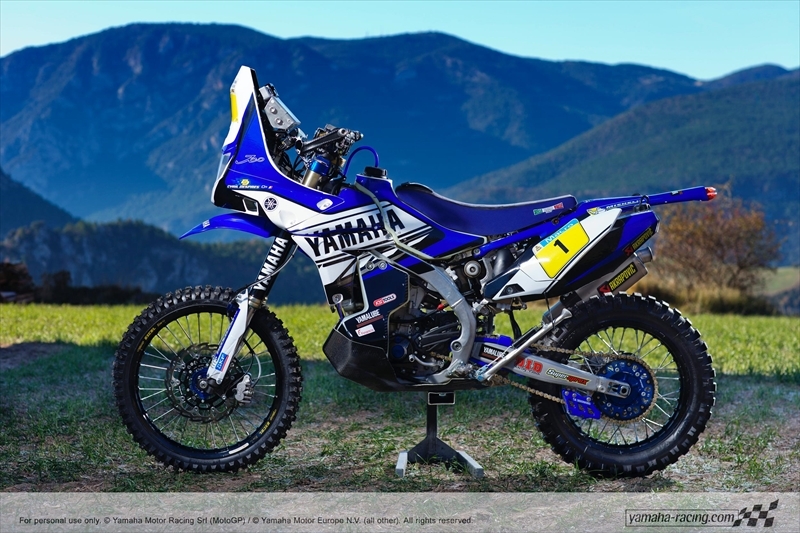 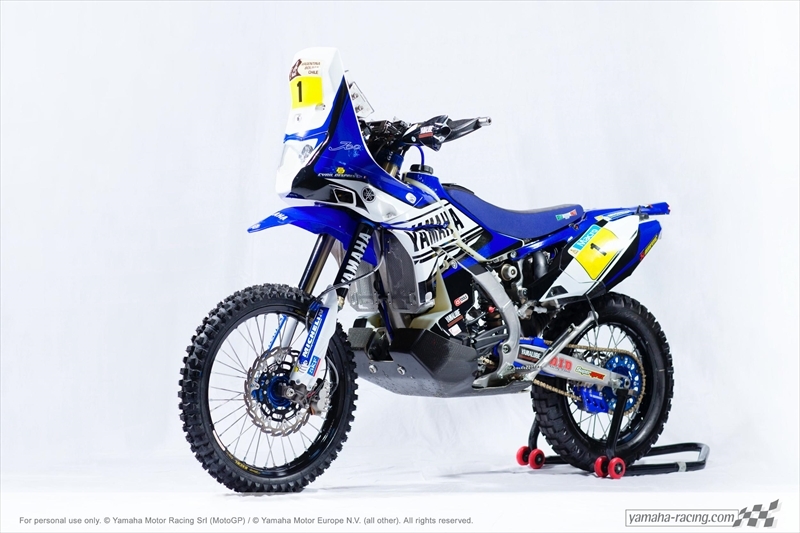 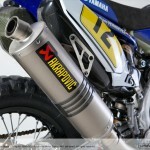 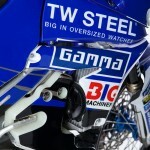 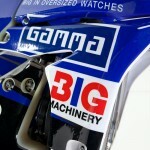 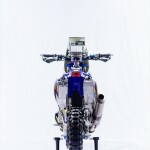 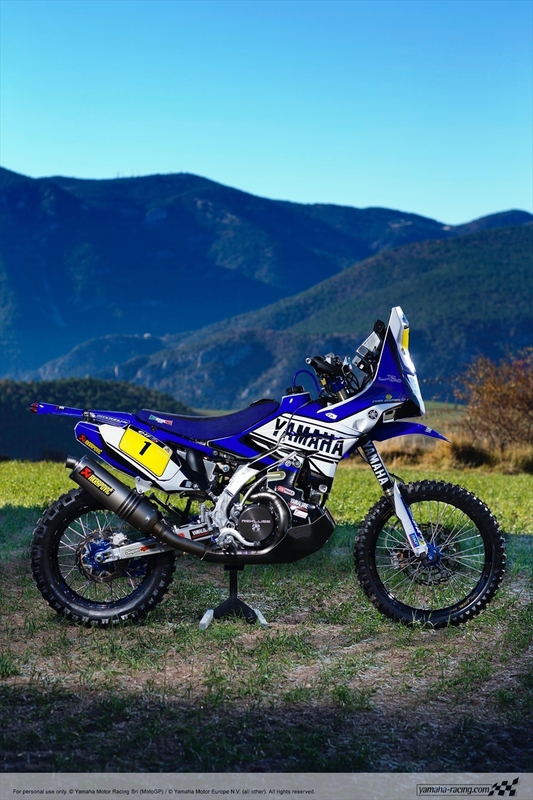 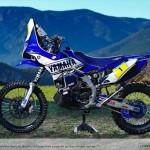 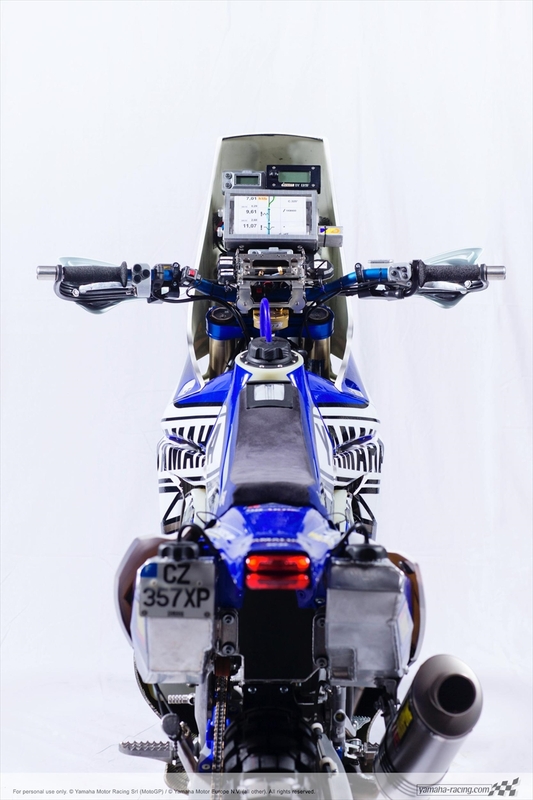 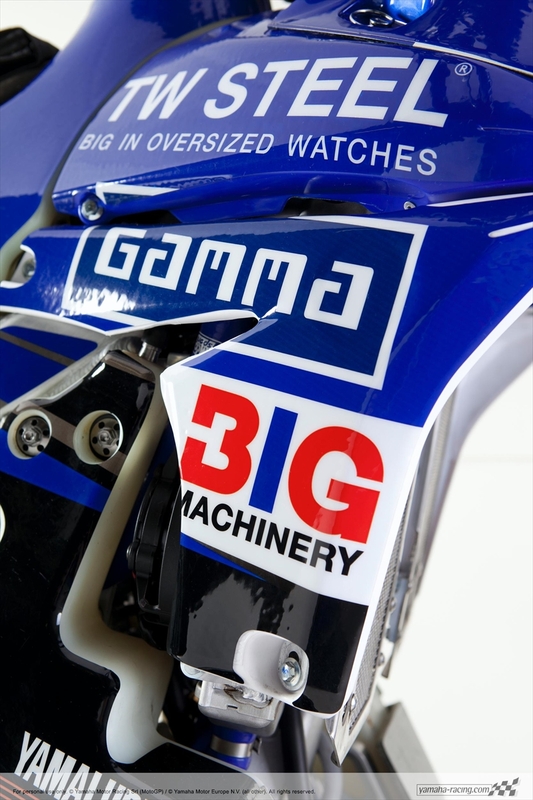 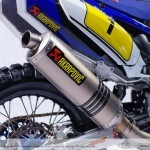 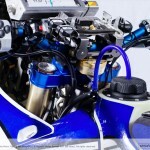 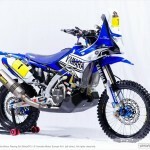 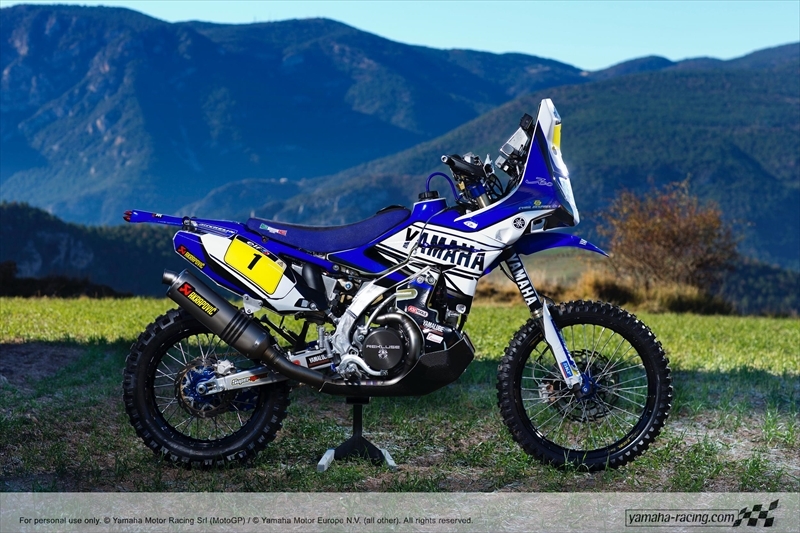 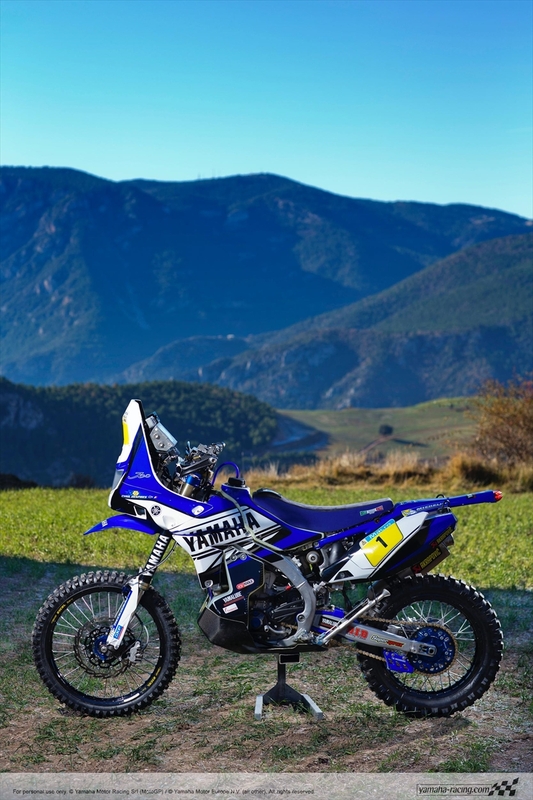 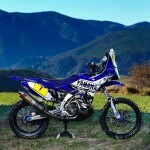 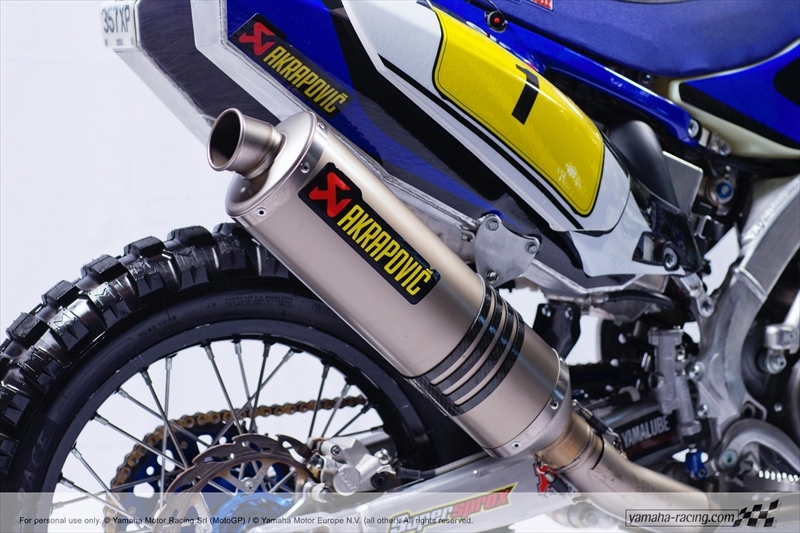 Expectations are high as Yamaha Factory Racing’s latest evolution of the YZ450F Rally will be in the hands of Dakar legend Cyril Despres on the start line in Rosario, Argentina. 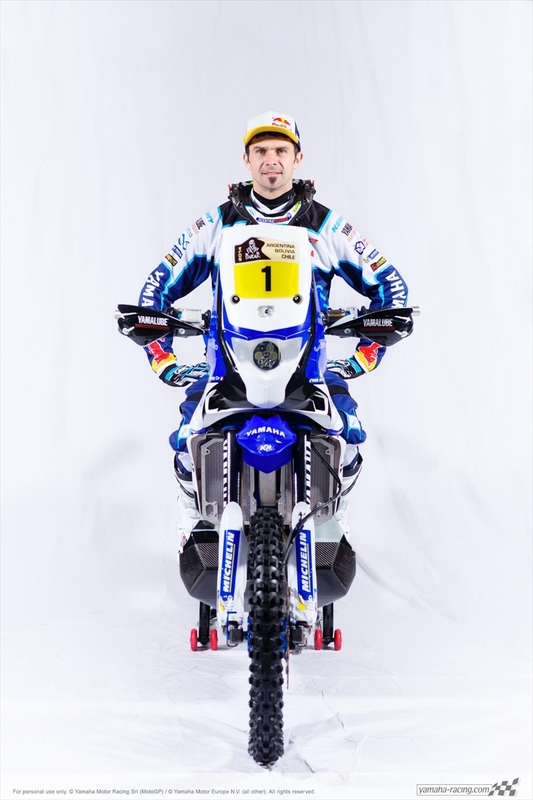 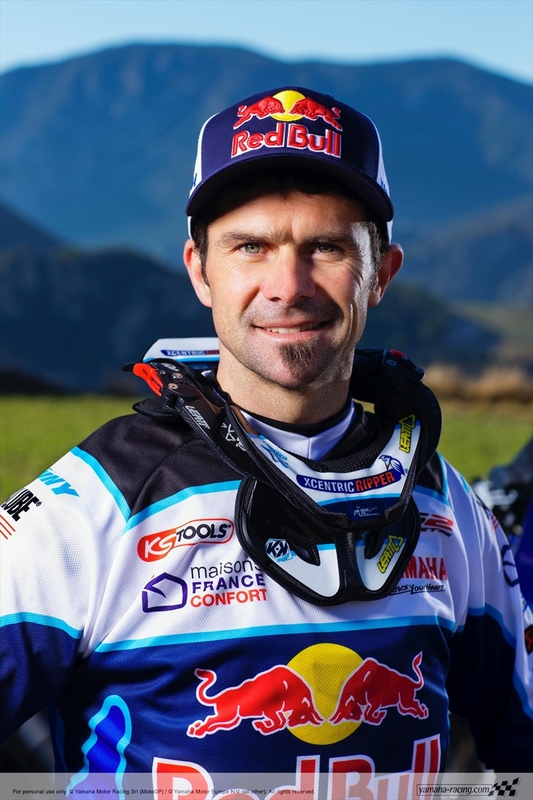 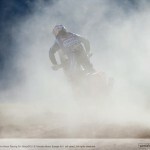 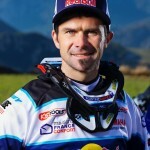 Despres leads the manufacturer’s efforts for Dakar glory supported by fellow Frenchmen Michael Metge and Olivier Pain and Dutchman Frans Verhoeven. 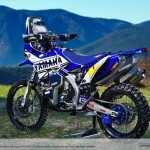 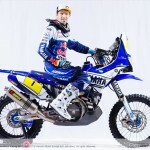 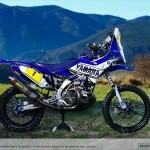 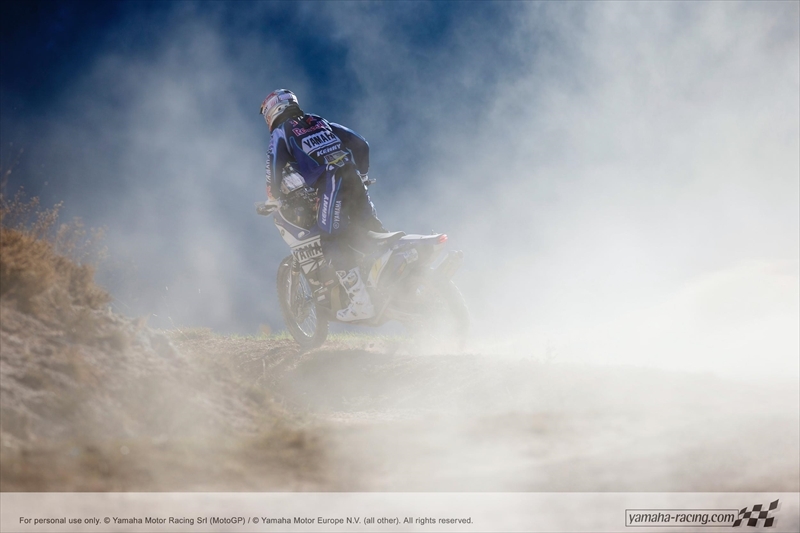 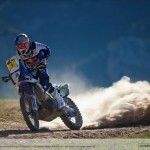 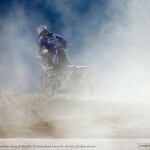 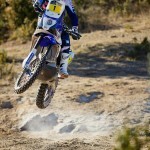 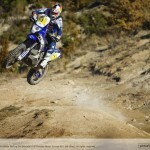 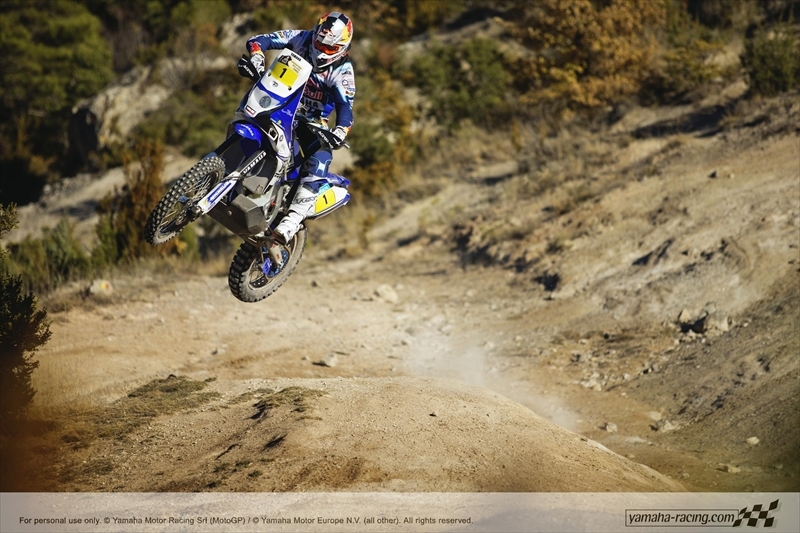 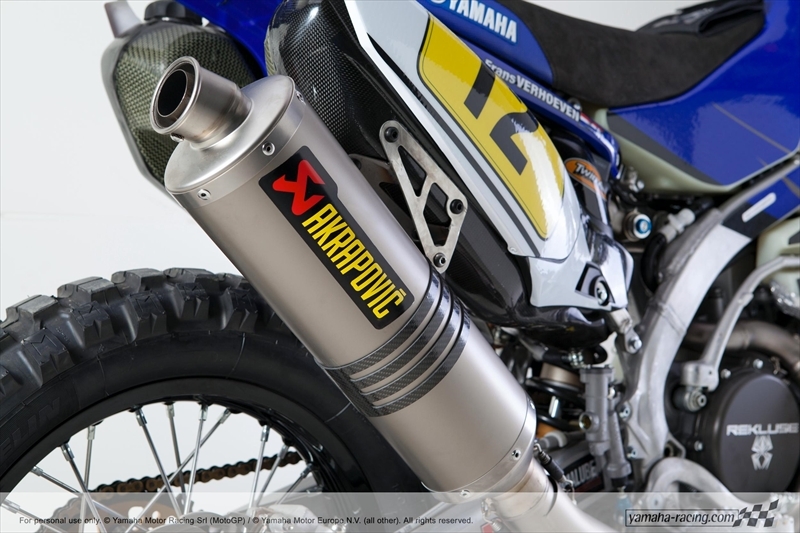 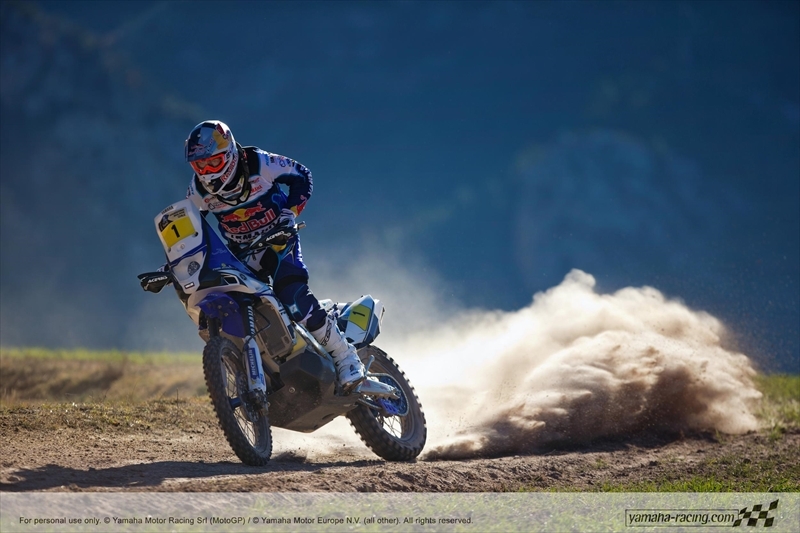 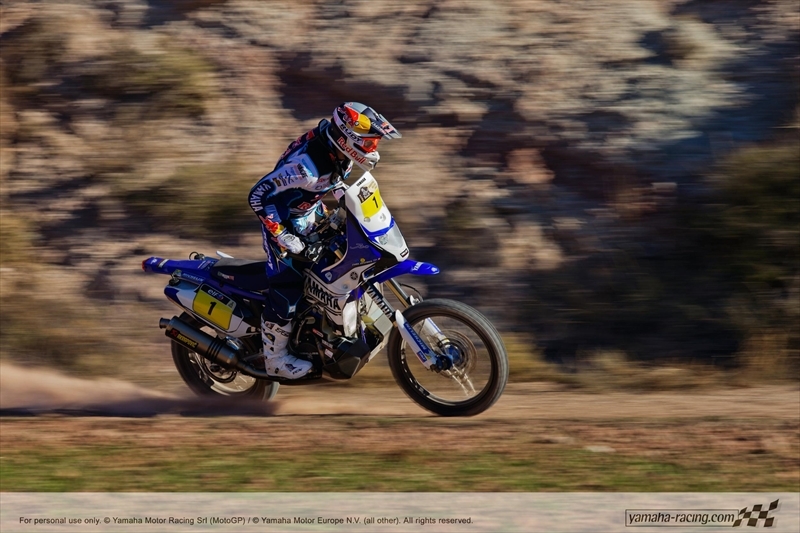 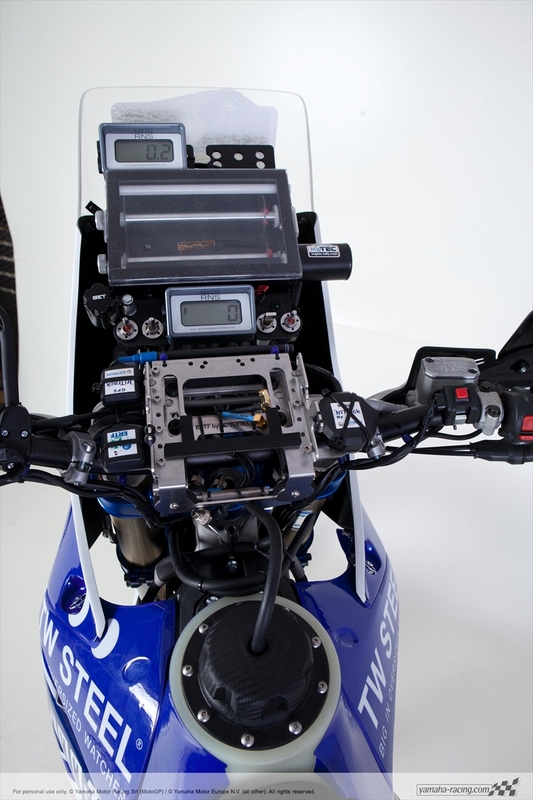 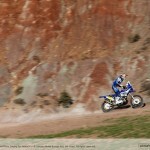 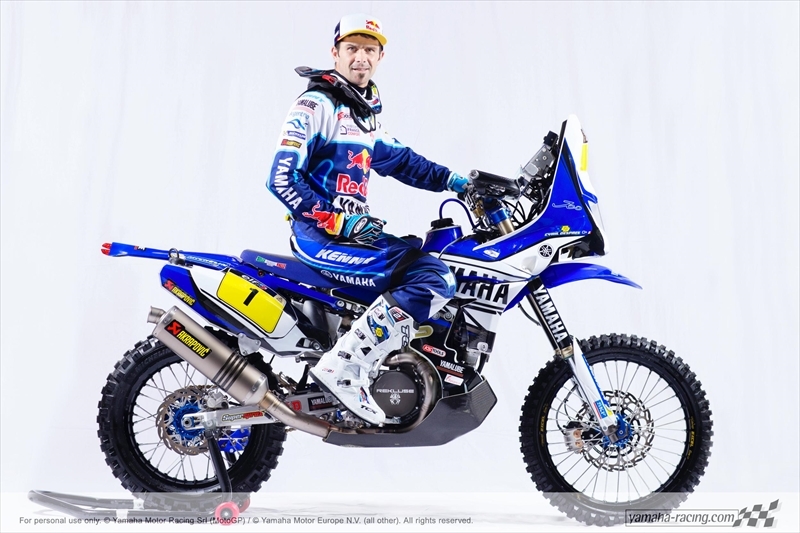 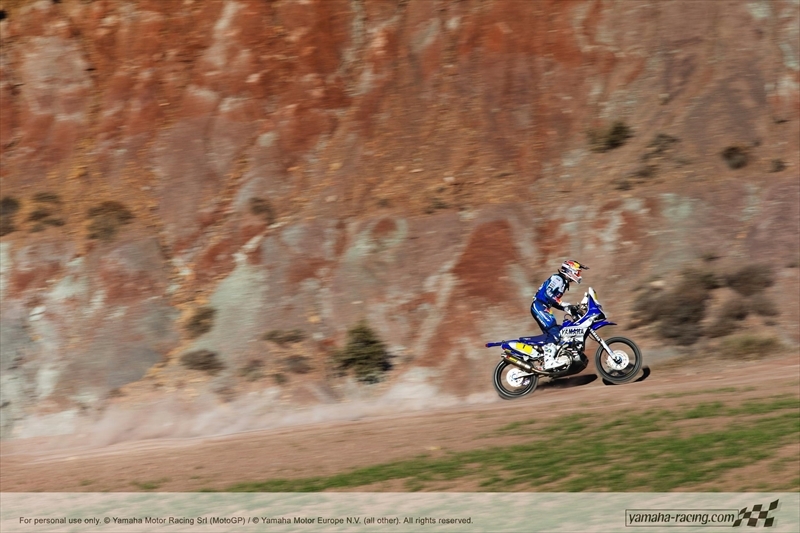 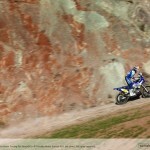 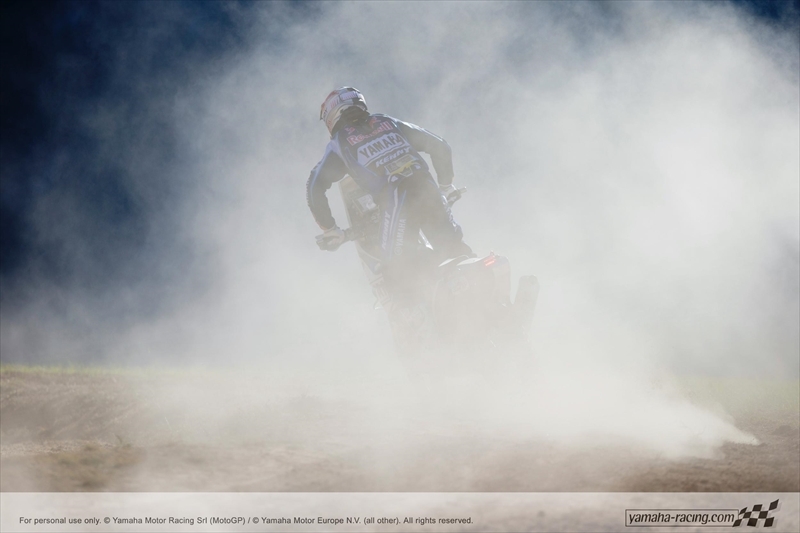 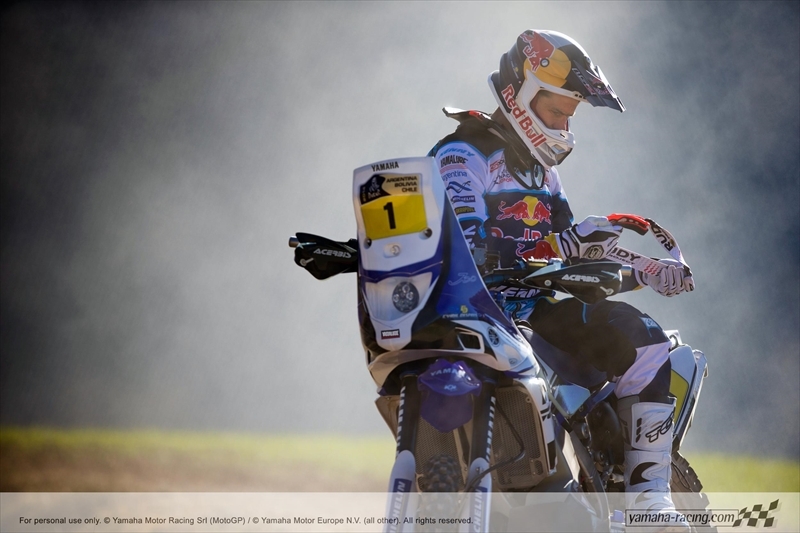 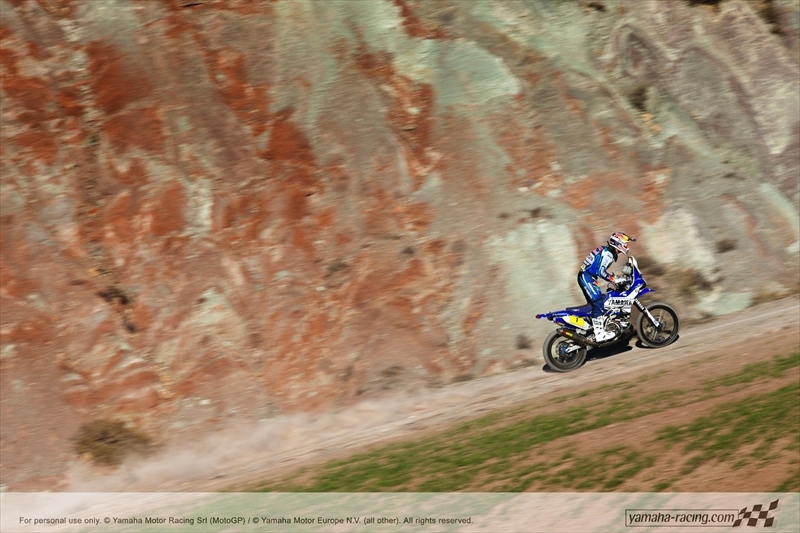 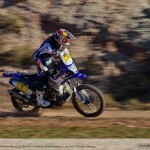 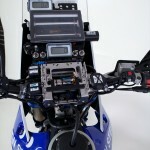 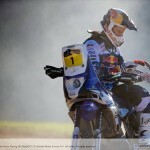 The Yamaha riders stole the opening show in the 2013 Dakar Rally with their 450F machines, Pain leading overall from the fourth to the end of the seventh stage before handing over control to fellow Yamaha rider David Casteu going into the rest day. 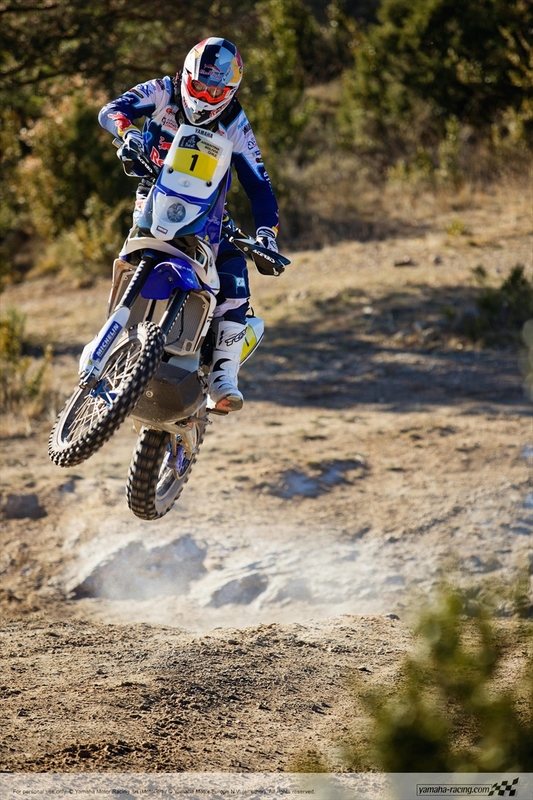 Casteu claimed a stage win on the fifth stage and Dutchman Verhoeven took the 12th stage.